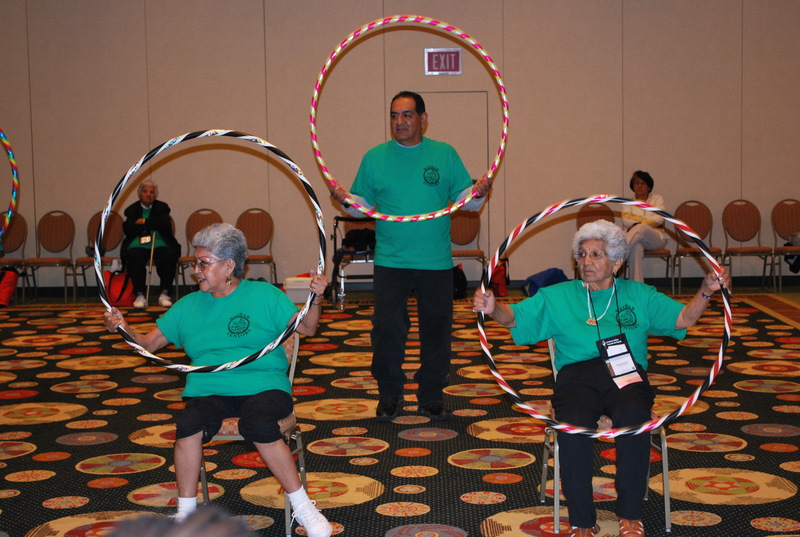 The Inter Tribal Council of Arizona, Inc. Area Agency on Aging (ITCA-AAA) is the planning and service area for tribal communities served by ITCA. 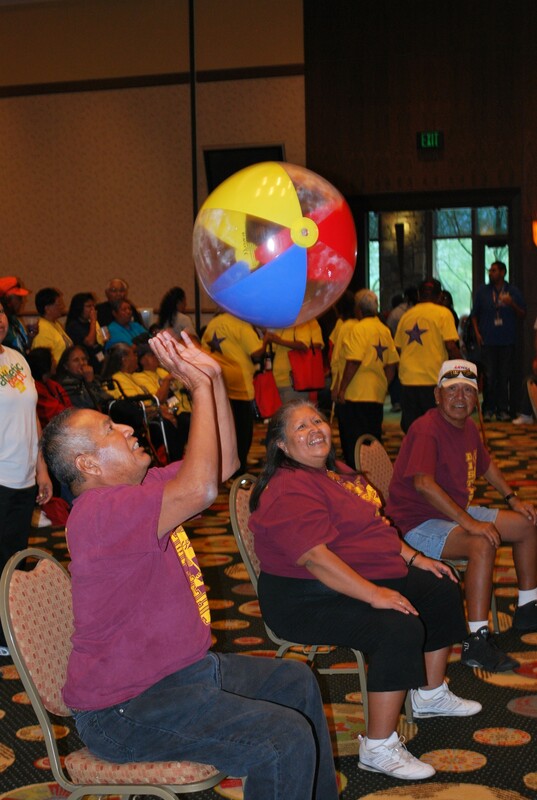 As an Area Agency on Aging, the ITCA-AAA administers the Older Americans Act (OAA), Title III and VII Programs for eighteen (18) tribal governments in Arizona and the OAA Title VI Program for four (4) tribes. 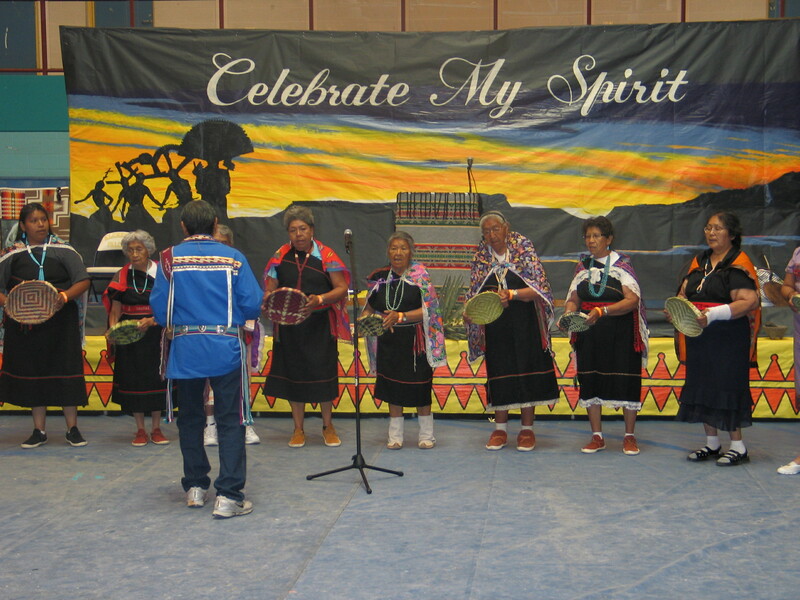 The ITCA-AAA core services include advocacy, nutrition services, supportive services, health promotion and disease prevention, independent living support services, family caregiver support services, long term care ombudsman, and program development. 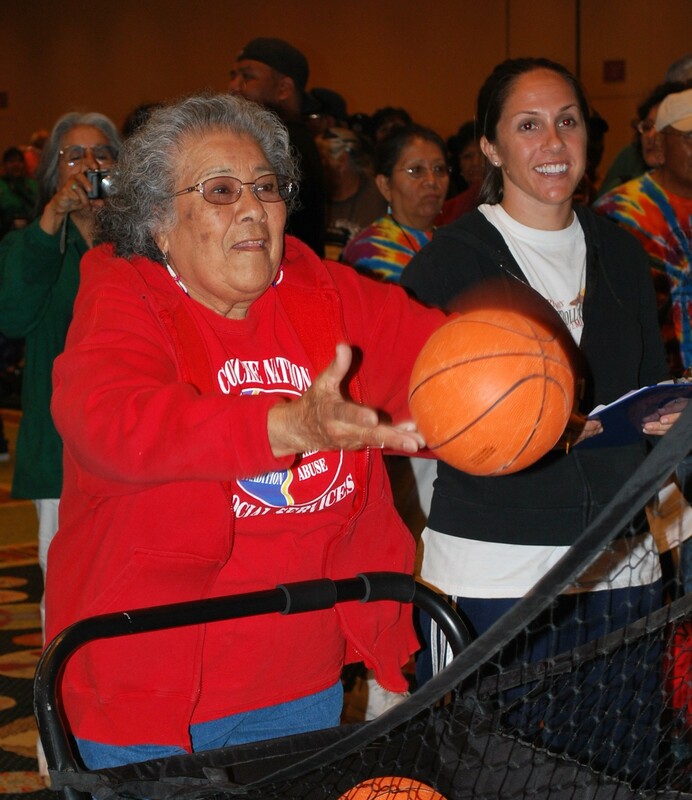 ITCA-AAA advocates on behalf of American Indian elders to state and federal agencies and policy makers by educating them on conditions affecting elders living in tribal communities. 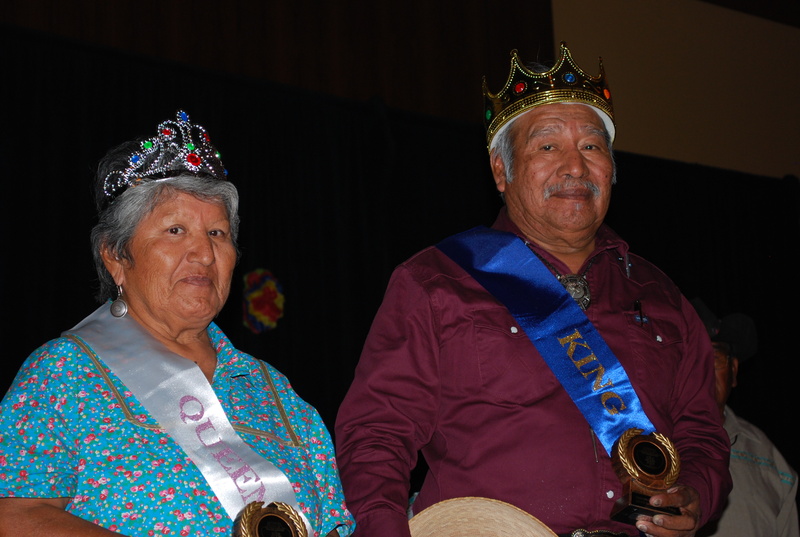 The ITCA-AAA initiates planning, training and technical assistance for tribes to develop independent living support services or elder abuse prevention services.